Southern Iced Tea. 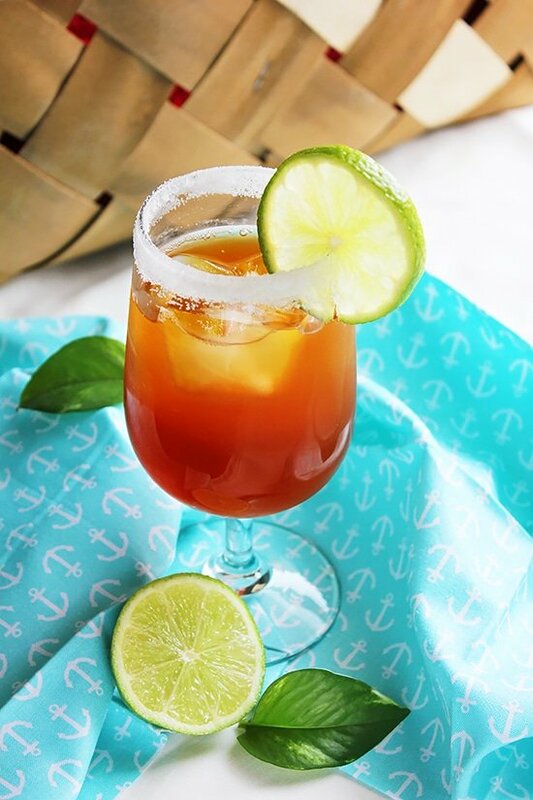 In the summer, I can easily attack three glasses of this southern iced tea back to back and I honestly can’t understand how one full glass of this delicious tea can be gone so quick! 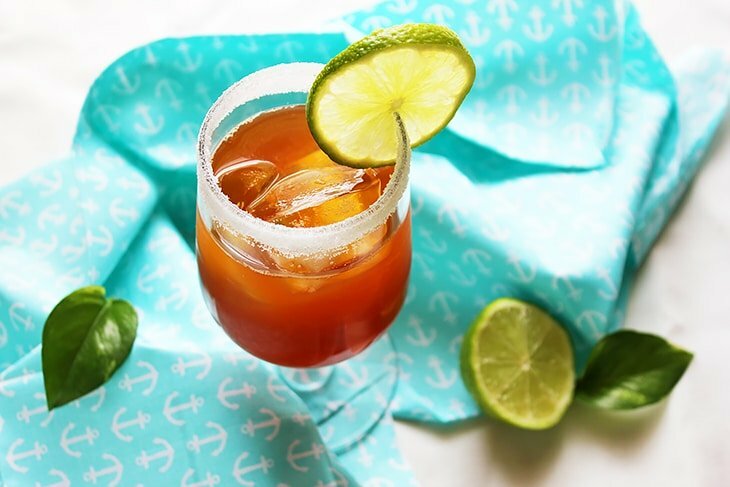 Today I’m sharing my Perfect Southern Iced Tea recipe with you, because I want you to enjoy an addictive, high-quality drink, and feel refreshed on those hot summer days. When it comes to my In-Laws and my husband, no matter what time of the year it is, Iced Tea should be prepared and enjoyed almost every day. I don’t blame them, the southern iced tea tastes so good. 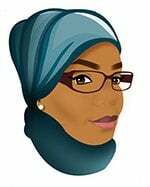 I’m in the process of training my system to adjust. Hopefully, soon I will be able to follow in their footsteps! My husband was the first who made me a good and soothing southern iced tea and got me hooked. 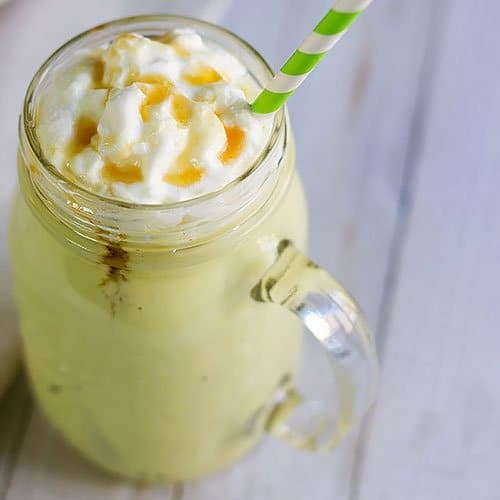 It was wonderful and I had to learn to make it, but my husband didn’t use exact measurements, he depended on tasting the tea and adjusting the ingredients accordingly, that doesn’t work with me! I need to know the exact measurements so I can easily make a good southern tea that has the same taste every time. 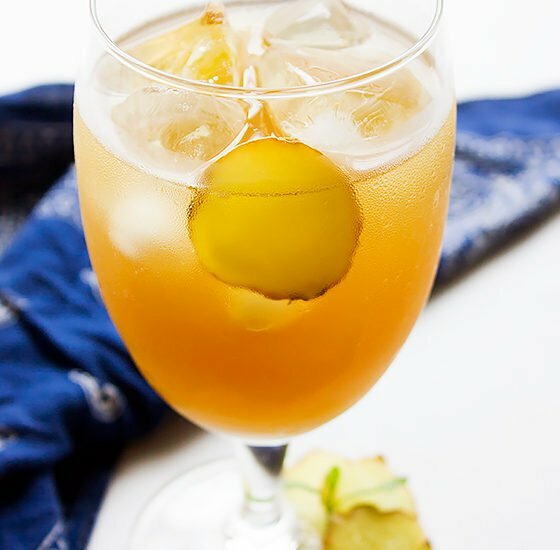 I worked on his southern iced tea recipe and perfected it, and I couldn’t wait to share it with you. I use this Iced Tea Maker to make all my iced teas. If you are a fan of iced tea then please try my Iced Green Tea with Cherry Syrup, I have no doubt that you will enjoy it. 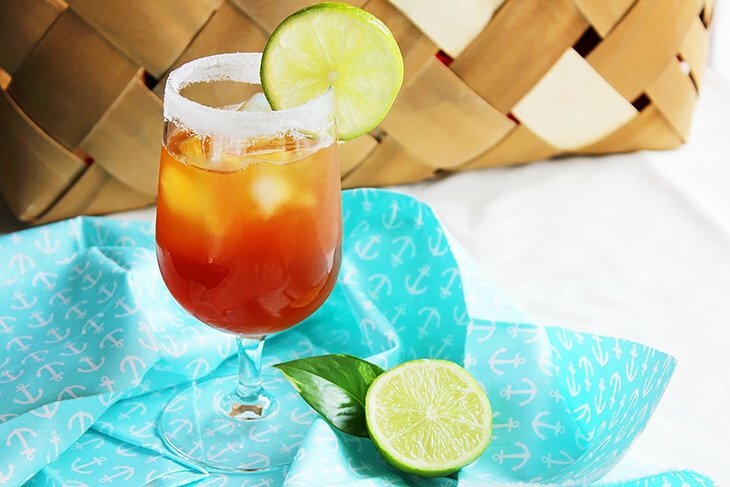 As for my Perfect Southern Iced Tea recipe, here you go! What can be more refreshing than a glass full of ice and Perfect Southern Iced Tea? This tea is delicious and you'll enjoy it to the last sip. In a bowl, add 3 cups boiling water, loose tea, and sugar. Mix well to dissolve the sugar and let it steep for 5 to 6 minutes. Strain the tea and add to the pitcher. Pour the cold water, then add the lime or lemon juice. Mix well and when completely cool, refrigerate for at least an hour. When serving the iced tea, fill your glass with ice and pour the iced tea. We love our sweet tea here in the south! I could sure go for a glass of this right now. 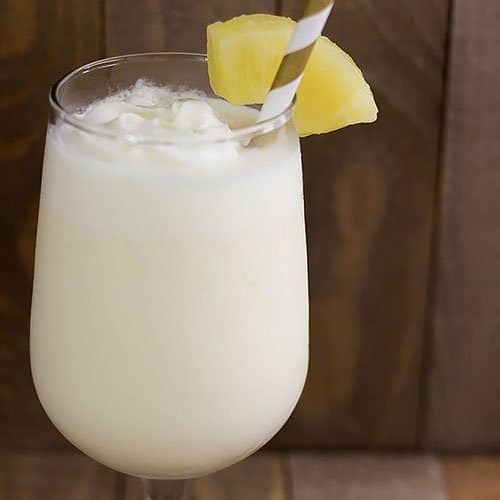 It sounds so refreshing! Growing up, I always drink HOT tea…as HOT as possible. So, still not used to iced tea…but this looks really refreshing! 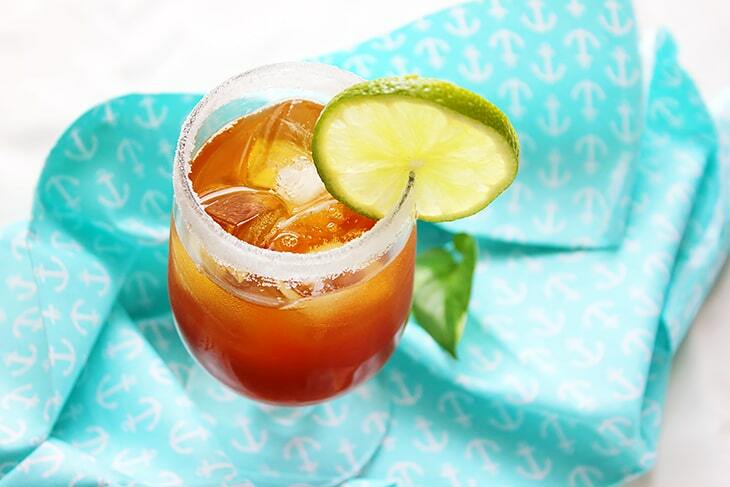 This looks like the perfect iced tea! Looks absolutely delicious! It’s not only refreshing but can be addictive too! How refreshing! 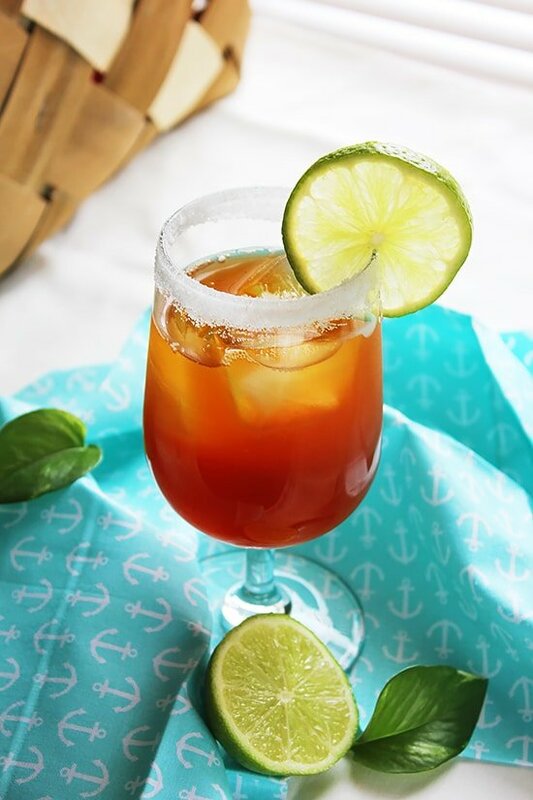 A lovely glass of iced tea like this is welcome at my home! Love a good sweet tea recipe. Thanks for sharing yours.